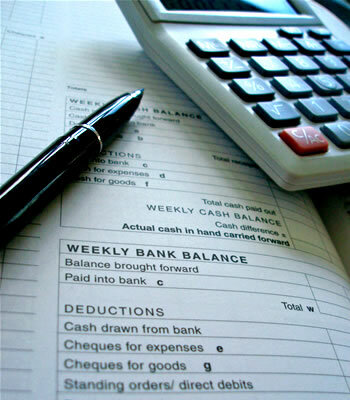 Accurate bookkeeping & accounts is vital for running a successful business. Let us help you make your business a success in all areas! We are a remote based company who specialise in accounts, admin and bookkeeping services. We also do word processing, data entry and secretarial duties too! We have 15 years accounting and bookkeeping experience. We are IAB Qualified. On hand to take the stress away from you!